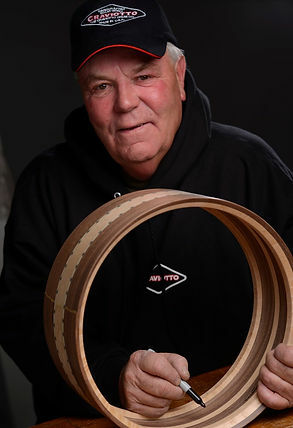 I am saddened to have to report that legendary drum builder and Craviotto Drum Company founder, Johnny Craviotto, passed away on Friday, July 15, 2016. Wow, just saw the news courtesy of the Drummer Cafe newsfeed. Never met the man or knew anything much about him, but I have played many of his drums including kits and snares. His snares are my go to drums I have to say. They just have that precious combination of versatility and high quality sound. Very sad news. My condolences go out to his family and everyone who knew him. I was very saddened to hear this. I have two of his snares, plus a DW set built while he was still working there. He built some of the best drums the World has ever played/heard.